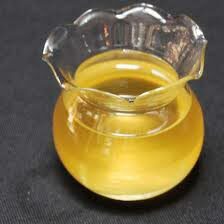 We are a well-reckoned Spearmint Oil Exporter and Supplier, based in India. The Spearmint Oil is known for its sweet, refreshing scent and makes a wonderful addition to any bath. Spearmint Oil helps to increase circulation and opens up the respiratory system while relaxing and soothing the person from the inside out.